Home For The Holidays! 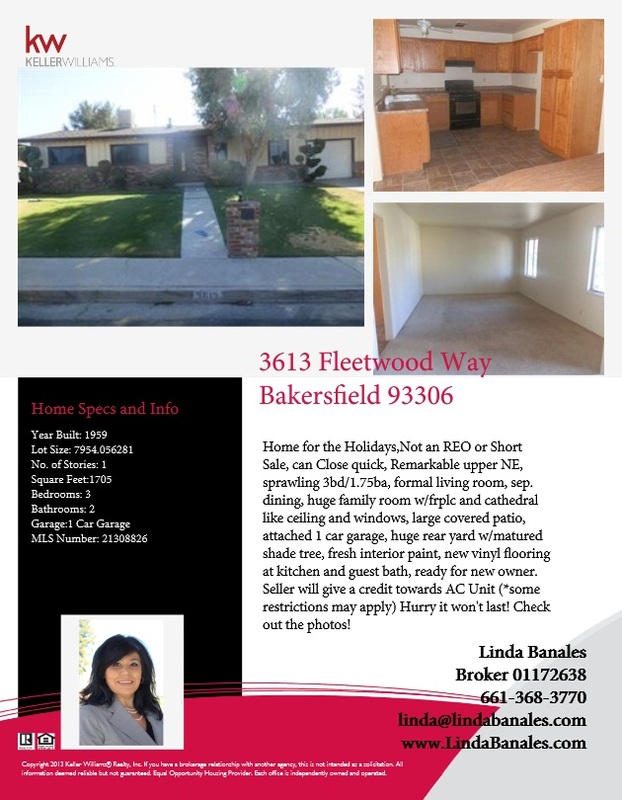 3613 Fleetwood Way! 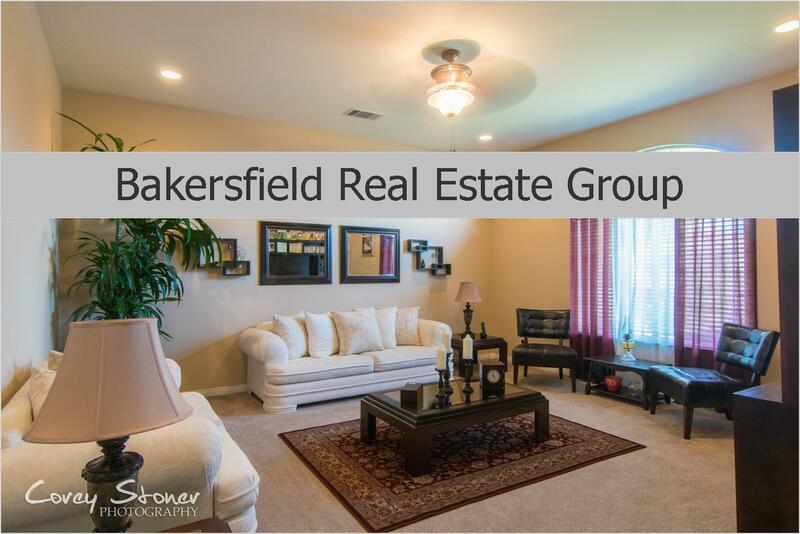 Call The Banales Group Today For More Info 661-704-4244 or Click Here to Contact Us!